Thread: Now open in Texas! 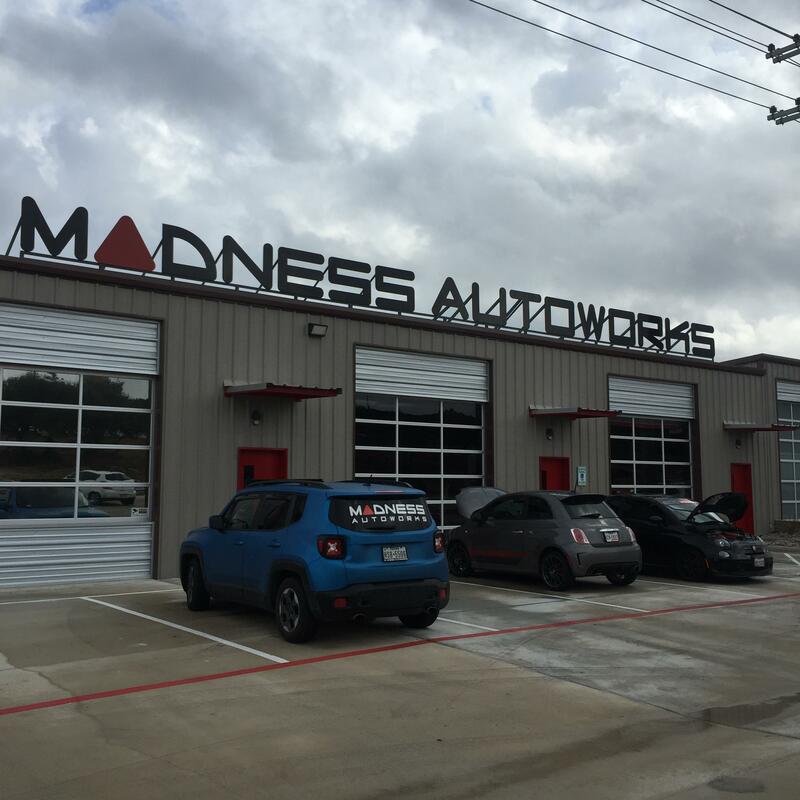 One of our customers was extremely excited to visit our new location in Austin he kept refreshing our website to see if we posted our new address. We released the address on our websites yesterday and he stopped by first thing this morning! 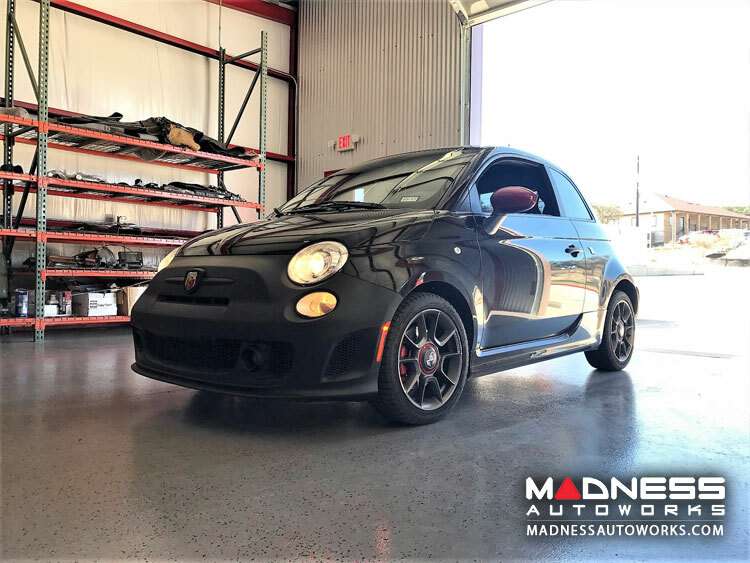 He made the 80+ mile drive in his ABARTH from San Antonio, TX to our location in Austin just to come visit the shop and pick up some goodies. He's going to have a very fun drive home with some new MADNESS goodies! We'll post some more pictures of it completed soon! 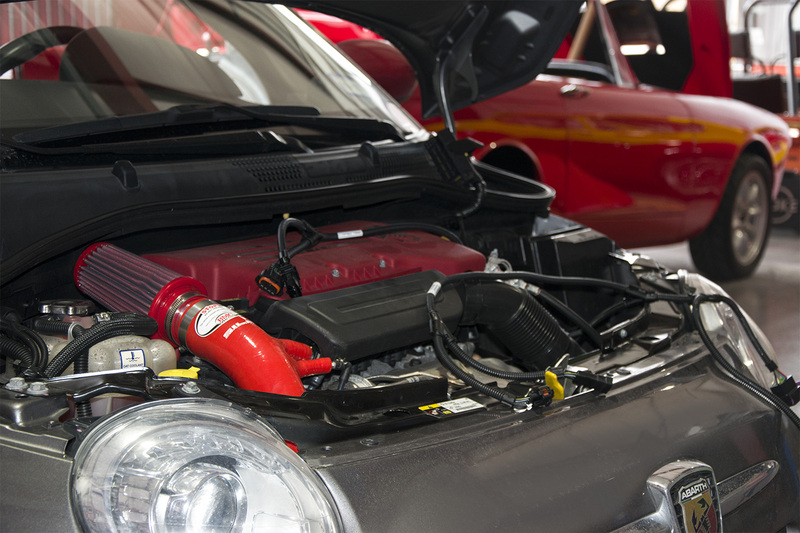 Do I need to make an appointment to get an oil change at the Austin store? I am going to be there tomorrow to do some shopping. I am over due for that service but I was waiting until I could get it done at your new place. Replied to you on another forum but unfortunately we will be closed during the first few weekends! We look forward to seeing you soon though! As far as booking an appointment, feel free to PM me and I'll get you taken care of! Awesome! 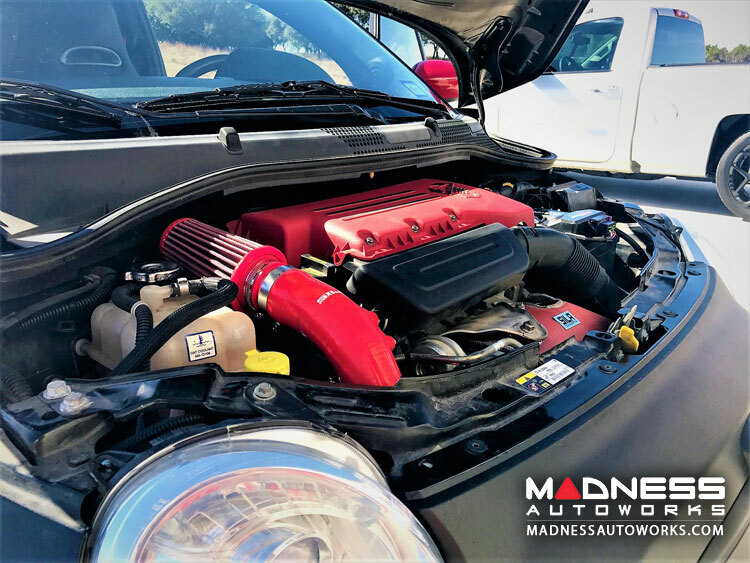 If I wanted something like one of the 500T Madness Power Packs would I need to order the pack on the website first or just come into the shop? Also how long do you think it'd take to get all that installed? Last edited by Dougomite; 01-16-2017 at 01:17 PM. We're in the process of transferring a good amount of inventory to our Texas location. I believe we have most of what is included in the 500T Power Packs. 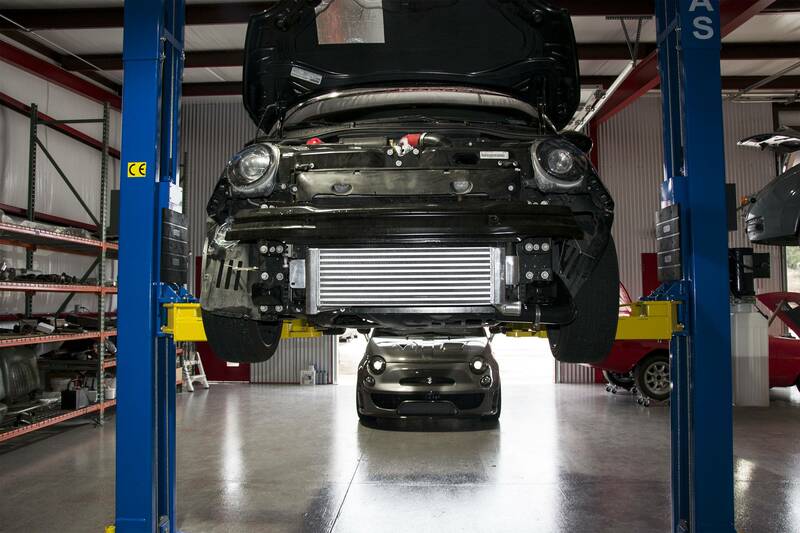 Depending on the Power Pack you're looking to get I can get you an estimate on install! 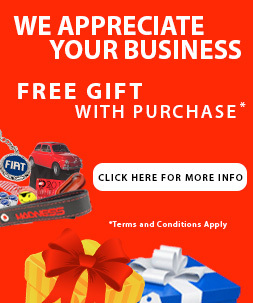 Feel free to e-mail me at jaguilar@madnessautoworks.com! 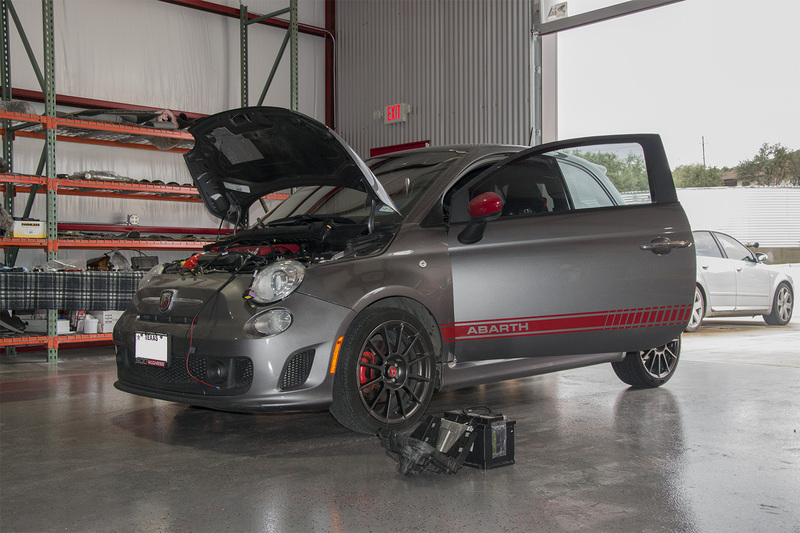 We'll get you taken care of. 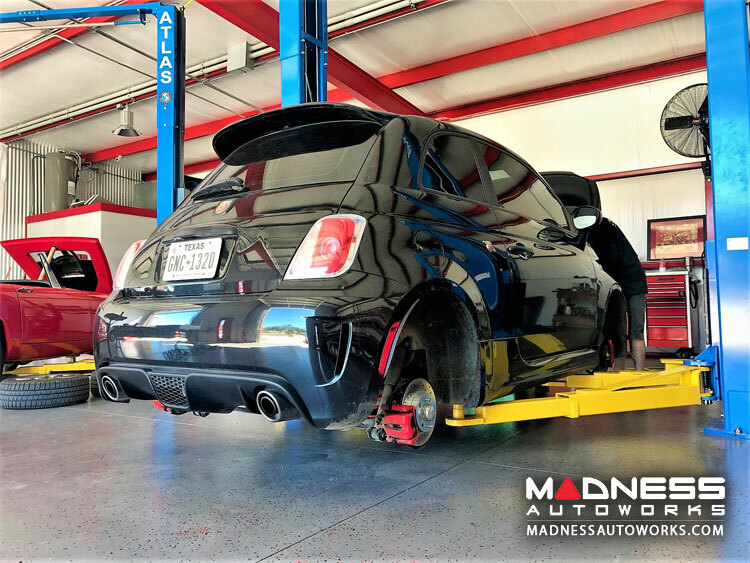 Doing some performance upgrades on this FIAT 500 ABARTH at our new MADNESS location in Texas! 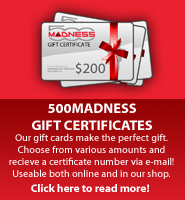 Don't forget to visit us online at 500MADNESS.com! 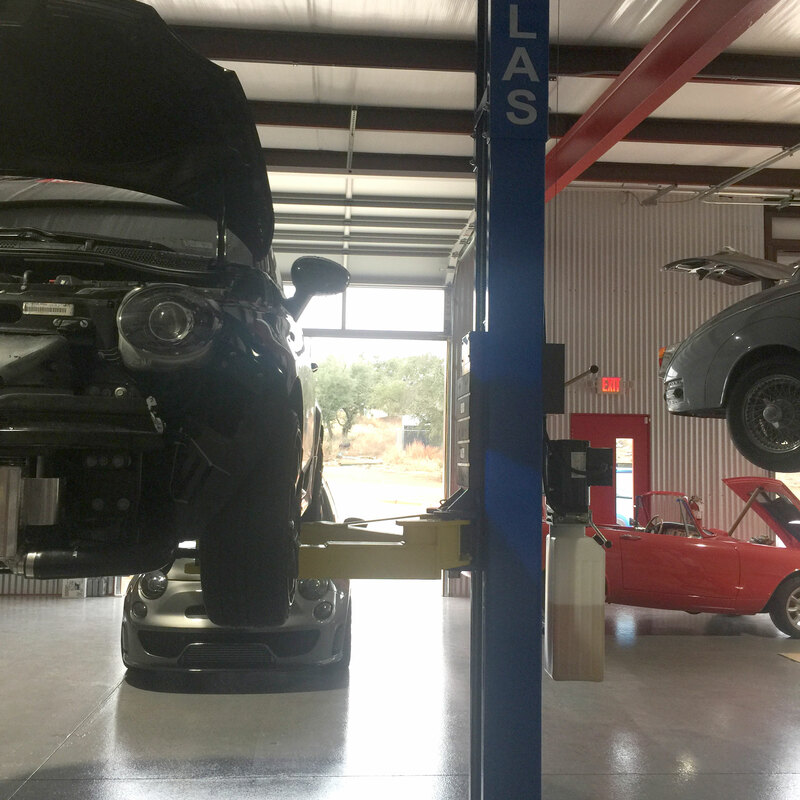 A new customer came into our new Austin, Texas location and had some goodies installed! 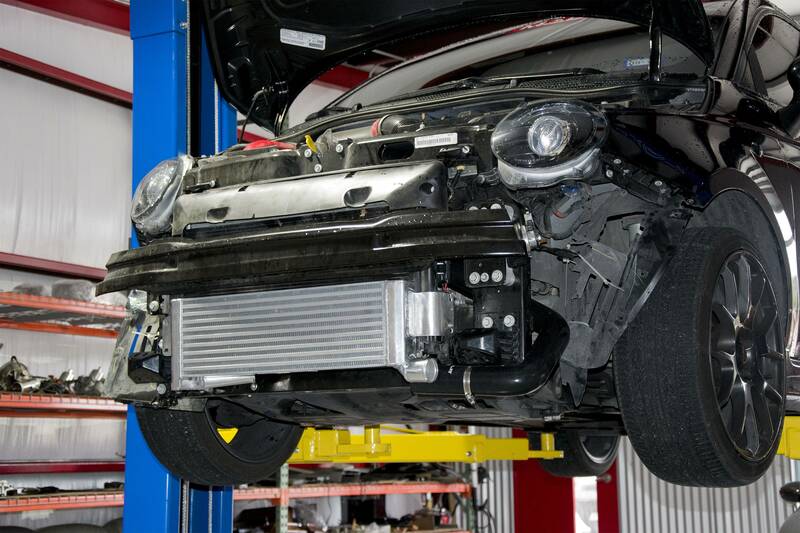 Hey Jason, I sent ya an email on Friday about some parts and an estimate. Take a look if it came, through otherwise I'll try sending it again.